Because teaching is so much more……. Katherine Ingham is a qualified Maths Teacher, and works as the Teacher Education Partnership Manager in the School of Education at Leeds. She is also looking to enrol as a part-time EdD student alongside her job role. My role is to manage the Teacher Education Partnership at the University of Leeds. This means that I work with Schools in the Yorkshire region who train teachers through our different PGCE programmes. I have worked in business and I have worked in teaching, and this role perfectly combines both aspects. There are 3 different ways that the School of Education trains teachers; through the traditional University-led PGCE, through School Direct and through our new model of a SCITT PGCE. Each route offers something different and each has their own merits. The University-led PGCE offers a breadth of school-based experience and training based in current academic research into teaching practices. School Direct and SCITT PGCEs allow you to apply directly to work with a school cluster. Fiaza Boota is a 2nd year History student and is one of this year’s History Interns, focusing on the Teaching sector. 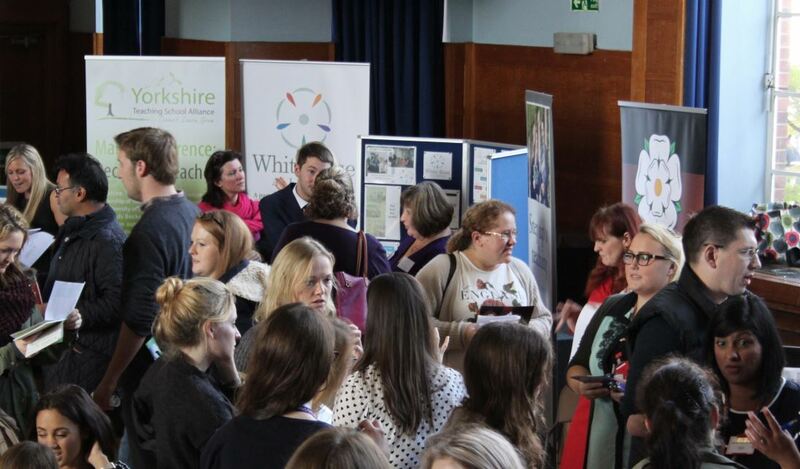 She attended the Autumn Graduate Jobs and Internships Fair on Monday 12th October and spoke to many of the teacher training providers there. She’s kindly written up her findings which will be particularly useful if you did not get a chance to attend yourself. 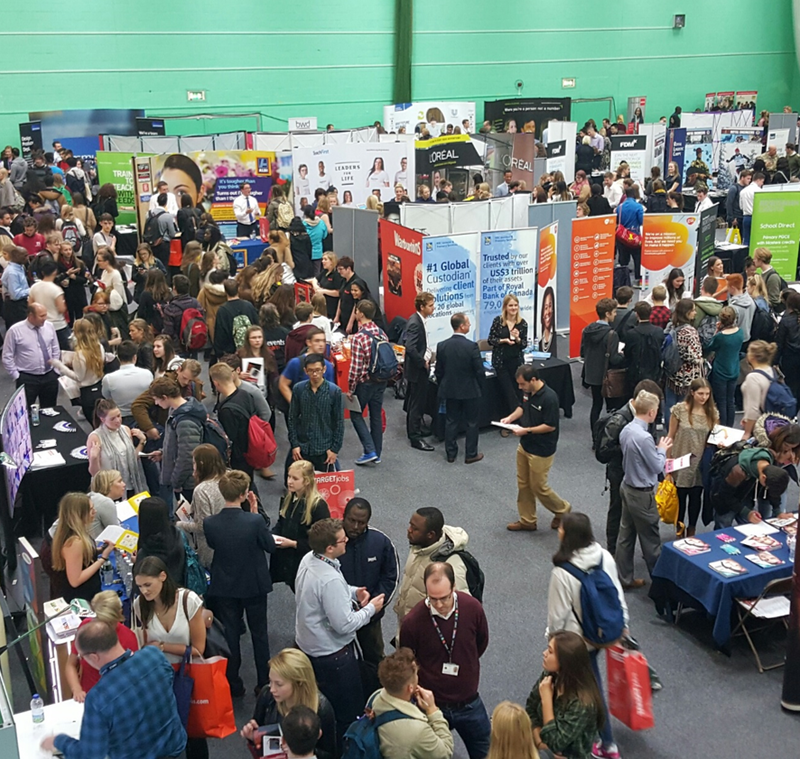 The Graduate Fair took place on Monday this week and it provided students the chance to interact with over 120 different organisations. It was useful for those who had no idea about which career they may want to advance in and also for those who were keen to talk to a representative of a company they want to work in. 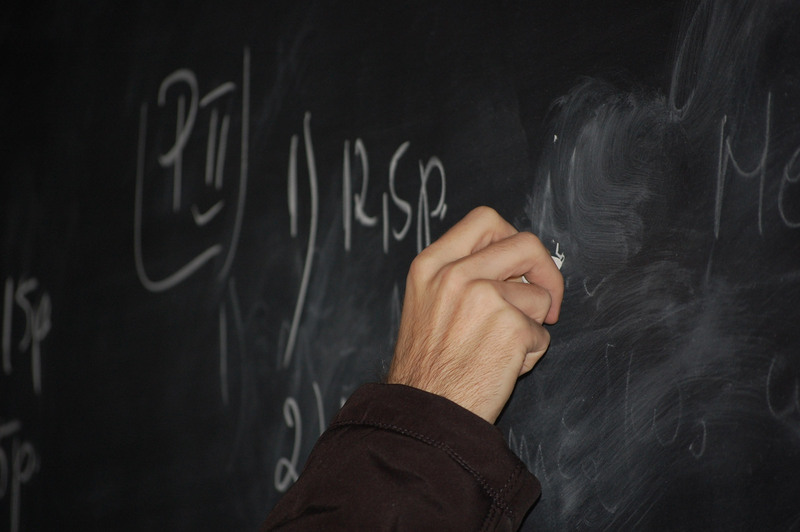 Are you considering an academic career? It can be difficult to know where to start, so in this blog post our Careers Consultant, Becky Clark, gives her top tips on how to be successful in academia. Our Careers Consultant, Annabelle Cross, provides her advice and tips if you’re thinking about a career in teaching. Are you Energetic? A good communicator? A good manager of resources, material and time? Imaginative and creative? Able to inspire and enthuse? Do you enjoy working with young people? Do you have a sense of humour? If you answered yes to all these then Teaching could be the career for you. Thinking of taking a year abroad as part of your degree? Hannah-Clare Akitt, a student who is currently on her year abroad, gives her advice on things to bear in mind. Whether you’re studying languages and a year abroad is compulsory, or you’ve just decided it might be a good idea, there are a few things you need to think about before you apply.